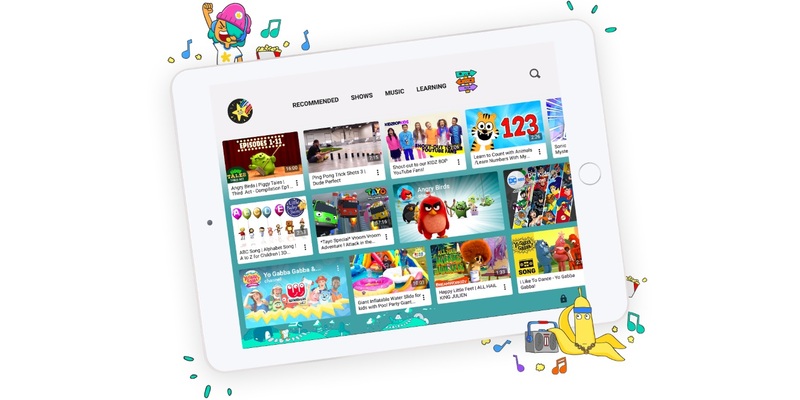 YouTube Thursday announced several updates to its YouTube Kids application. 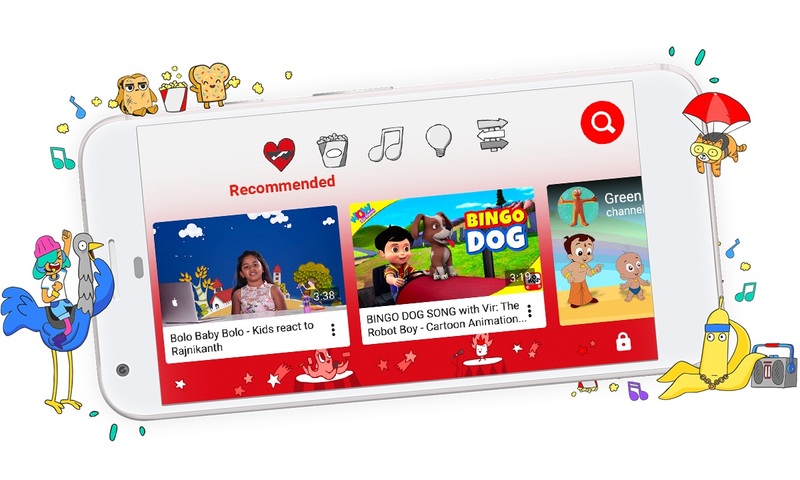 The Google-owned video site said in a blog post by YouTube Kids engineering director Balaji Srinivasan that the app is currently live in 37 countries, and it has tallied more than 70 billion views and over 11 million weekly viewers. 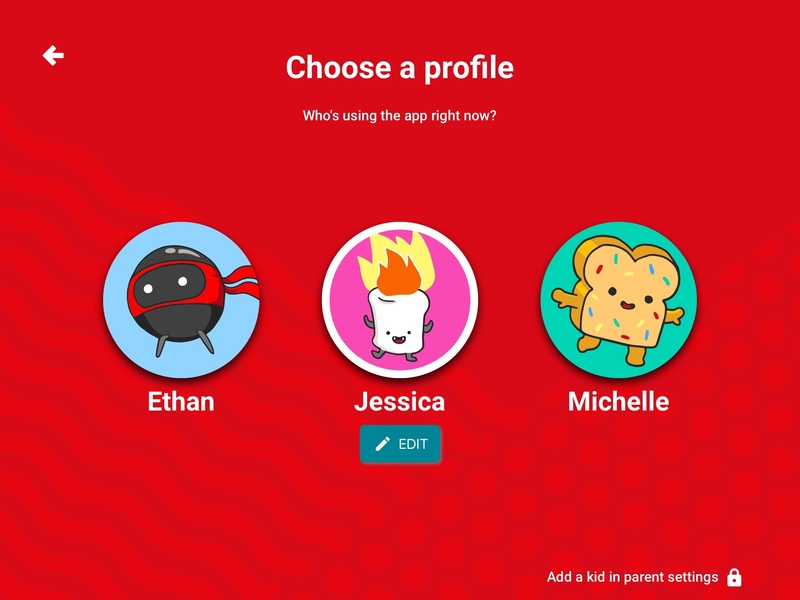 Profiles for each kid in the household, which are accessible via different devices. 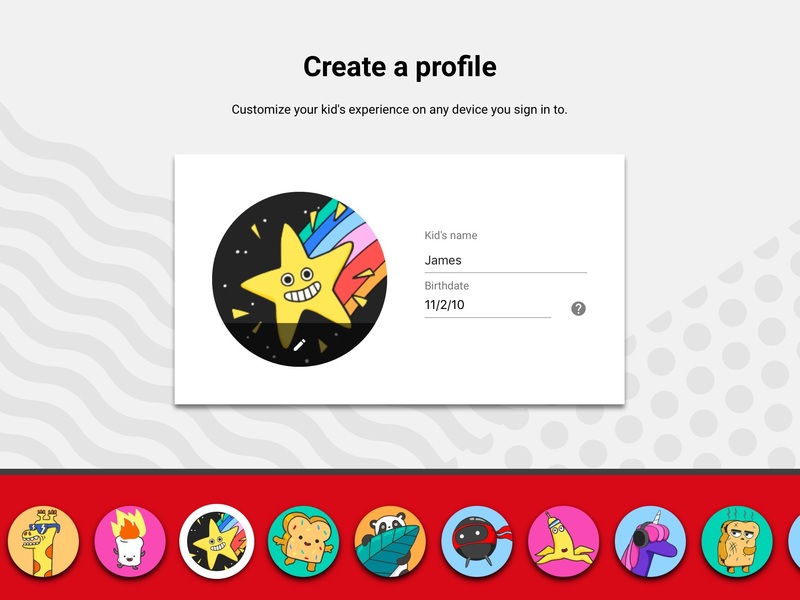 Age-tailored design (by date of birth in kids’ profiles), with younger kids seeing less text in the app, while older ones can access more content via their home screens. A new setup process for parents, giving them more detailed information on available choices. 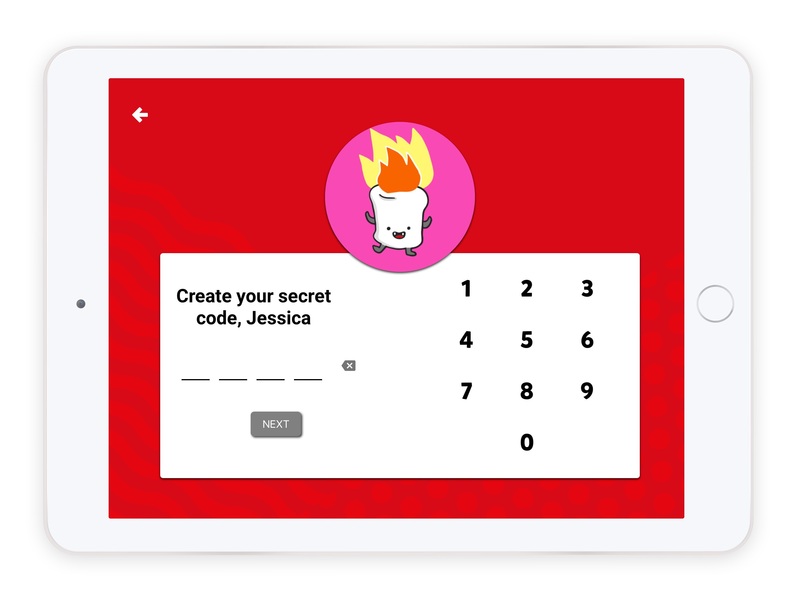 Secret passcodes for kids so they can keep other kids out (but parents can override the passcodes). 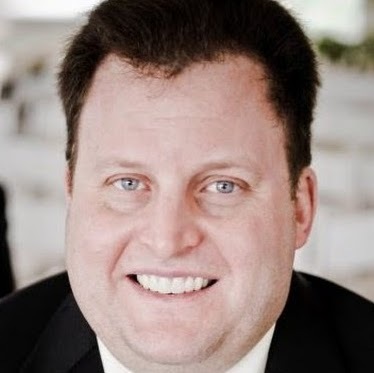 He added that parents will soon be given ways to add more content to the YouTube Kids app experience. 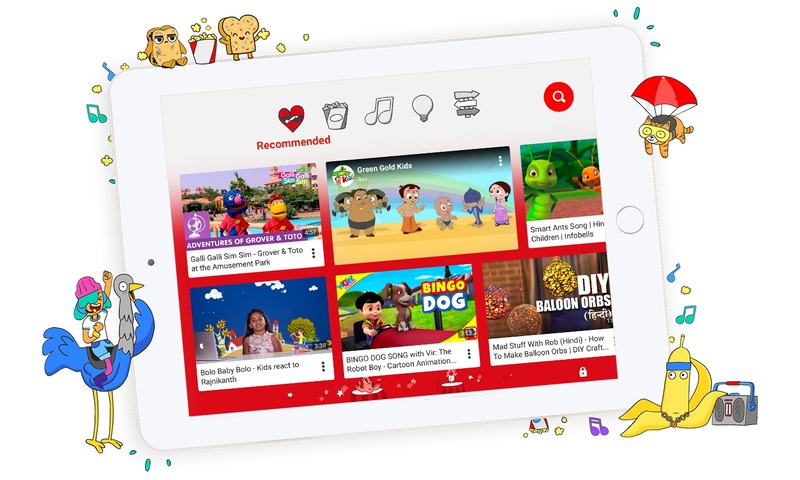 Kid profiles for YouTube Kids are currently available in: Argentina, Australia, Brazil, Canada, Chile, Colombia, Ghana, India, Jamaica, Japan, Kenya, Malaysia, Mexico, Nepal, New Zealand, Nigeria, Pakistan, Peru, Philippines, Singapore, South Africa, South Korea, Sri Lanka, Tanzania, Uganda, the U.S. and Zimbabwe.